Nokia Neme To Suna He Hoga. Ek Jamana Tha Jab Nokia Ka Neme Mobail Ke Top Company Me Aata Tha. 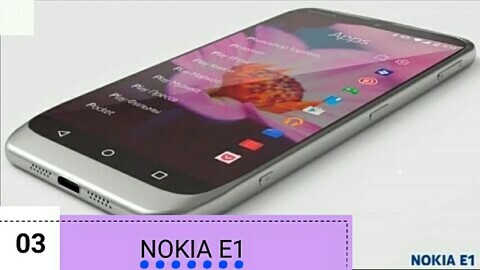 Jaise Abhi Samsung Or Apple Jaise Phone Ki Demand Bahut Jyada Rahti Hain, Par Us Time Nokia Ke Phone Ke Demand Sabse Jyada Thi Us me Jyada Phones KeyPad Wale The Kyoki Us Time Android System Nai Tha. 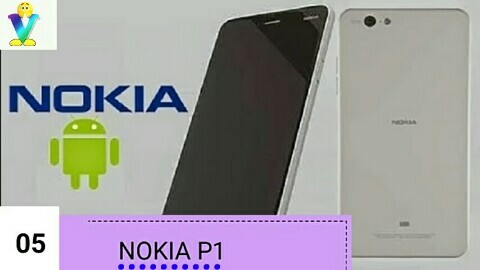 Phir Jab Android System 2007 Main Google Ne Launch Kiya Tab Samsung Jaisi Bahut Sari Company Ne Android System Apne Mobail Me Daala Or Logo Ko Naye Naye Kamal Ke Features Diye Or Nokia Android System Na Apna Ne Ke Wahaj Se Dhire Dhire Gayab Hota Chala Kyoki Google Ke Android System Ne Logo ke Dil Me Jagah Bana Lee Thi..!! 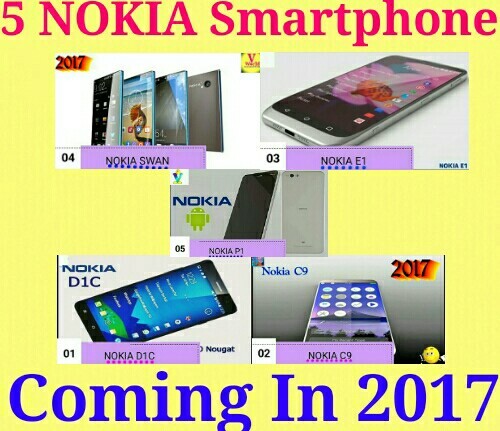 NOKIA 2017 Me COMEBACK Karne Wala Hain Aisi Khabare Aa Rahi Hain, Is Baar Nokia Android System Or Latest Technology Ke Saath Market Me Aane Wala Hain. Nokia Ke 5 Android Mobile 2017 Main Launch Hone Wale Hain To Aaye Jante Hain Konse Hain wo 5 Smartphone Or Kya Hoge Unke Features !! 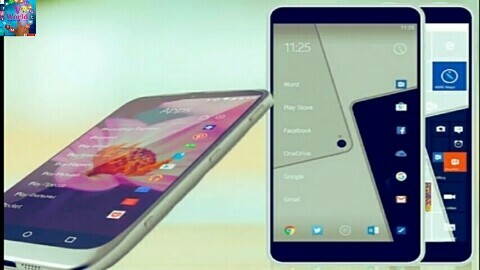 Nokia Ka Yeah Phone Launch Hone Ke Khabare Sabse Pehle Aa Rahi Hain, Yeah Phone Tablet Types Ka Hoga Jis Main 5 Inches Screen Hoga. 2GB & 3GB Ke RAM Me Yeah Mobail Available Hoga. 30Mp or 16 Mp Ka Camera Hoga, Is Tarah Yeah Latest Android Market Me 2017 Main Kadam Rakhega. 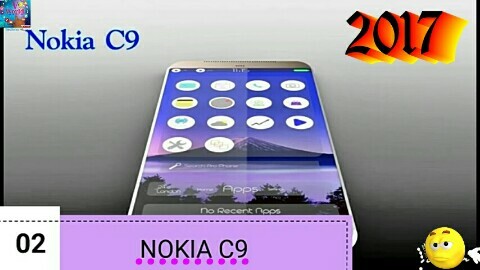 Nokia C9 Ke Baare Main Baat Kare Toh Yeah Nokia Ka 2nd Smartphone Hoga. Is Phone Me 4 GB RAM Ke Saath 21 Mp Camera Or 8Mp Ka Selfi Camera Hoga. Is Phone Ke Baare Main Pehle Bahut Khabare Aane Ke Baad Avi Jyada Nayi News Kam Aa Rahi Hain Par Jald He Yeah Mobail Market Main Entery Karega. * How To Get FREE Domain & Set up Your Blog ? * How To Earn money Using Android ?? 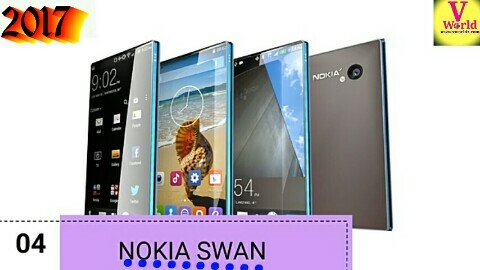 NOKIA SWAN 4th Smart Phone Hain. Yeah Ek Sandar Phone Hoga Jis Main 2k Display, 5.3 Inch Screen, 4GB RAM Or 120 GB Ka Mobail Storeg Hoga. Is Mobail Main Snap Dregan 8.21 Prosseger Hoga. Nokia Swan Ka Best Or Latest Features Yeah Hain Ki Mobail Dual boot Hain Is Ka Matlb Is Main Android Or Windows Do System Ek Saath Kaam Karega, Or Aapko Yakin Nahi Hoga But Is Main 42 Mp Camera Hoga ..!! Yeah Mobail Bhi Jaldi He Launch Hoga..
Nokia Ka 5th Smartphone Hoga Nokia P1 Jo Ek water Proof Mobail Hoga. Is Main 5.3 Inch Full HD Screen, 3 GB RAM , 30 GB ROM, 22 Mp Camera Or Snep Dregan 8.20 Prosseser Hoga. NOKIA COMEBACK Kar Raha Hain 2017 Main Or Yeah Sare Mobail Hume Jald He Dekhne Ko Milenge Or Sayad Nokia Purane Nokia Ke Taarah Dhoom Machayega Lekin Agar Prices Logo Ke Budget Main Hoga Toh Kyoki Nokia Ka Har Mobail Pehle Se High Prices Launch Hote Hain, Yeah To Hame Mobail Launch Hone Ke Baad Pata Chalega...!!! 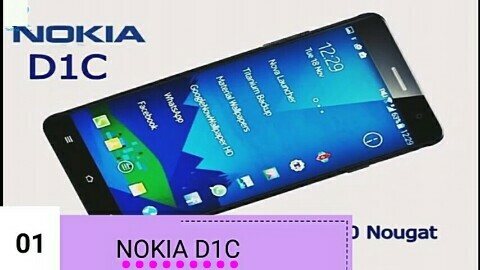 NOKIA UpComing 5 Smartphone Video Dekhe Click here..
Dosto Agar Aapko Yeah Jankari Acchi Lage Toh Post Pe Comment Karna Our Facebook, WhatsApp Pe Share Karna Na Bhule... Thank you..
* Android Ka Best Earning Apps Kaise Kamaye Unlimited Apne Android Se ?? * Kya Jio SIM 3G Mobail Pe Work Karta Hain ?? * SEO For YouTube Best Tips How To Increase Viwes ?? 0 Response to "NOKIA 5 Smartphone Expected To Launch In 2017"